Oh yea! Bring it! 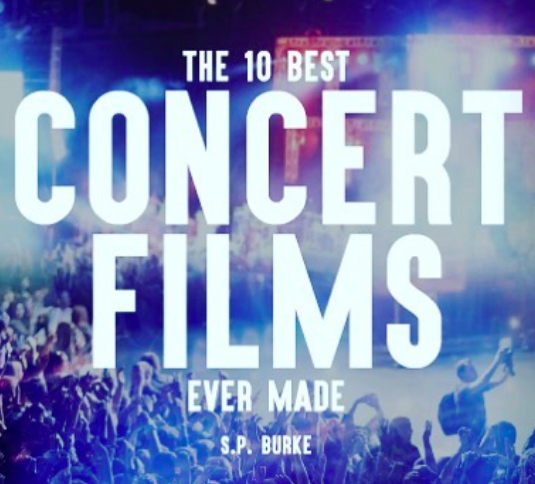 My new Tone Report article about Best Concert Films!